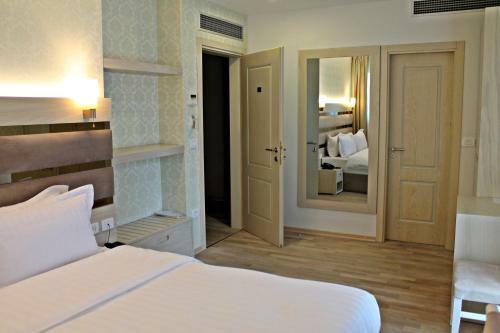 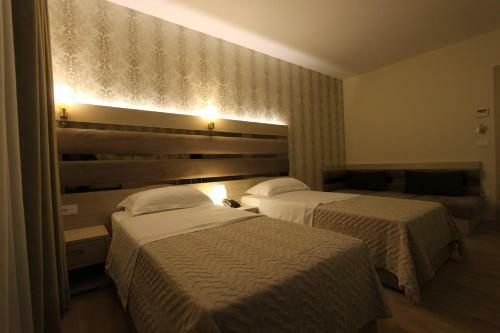 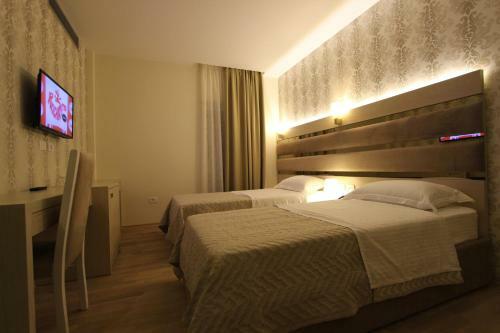 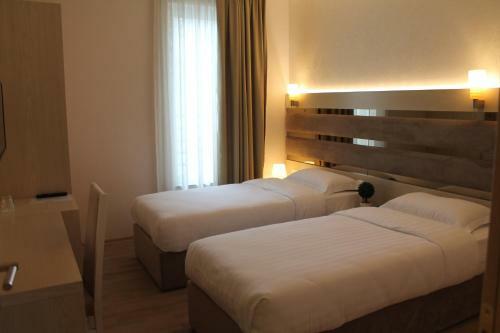 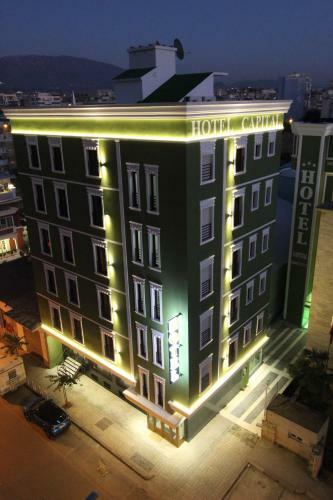 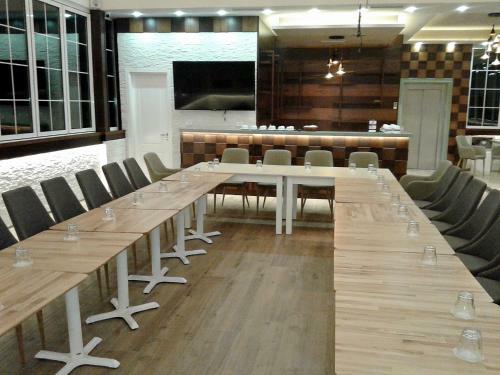 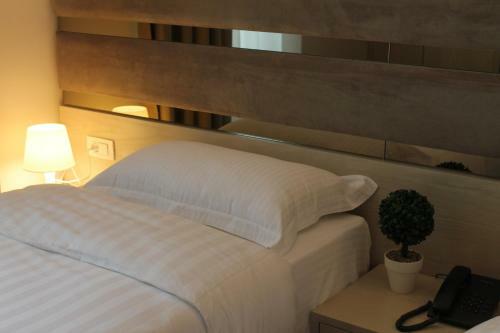 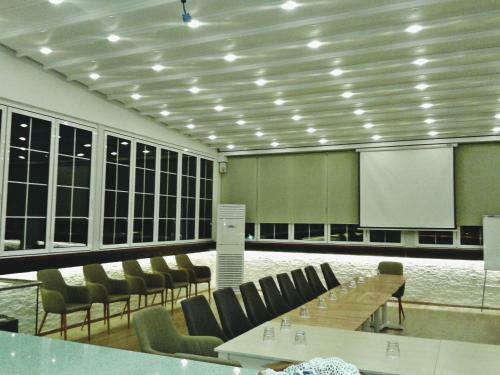 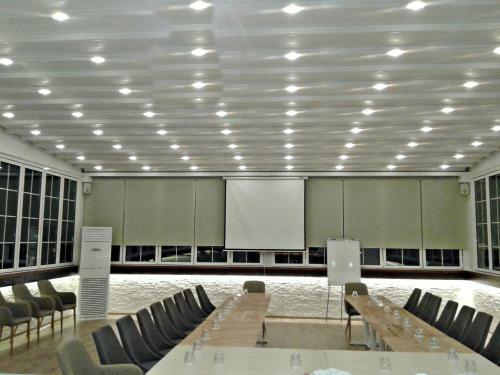 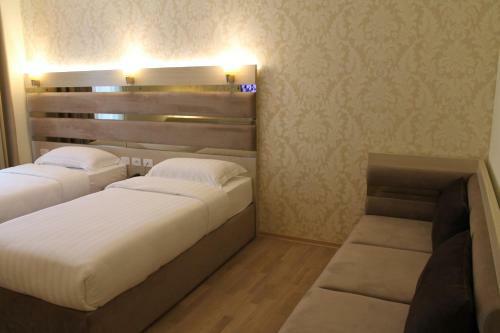 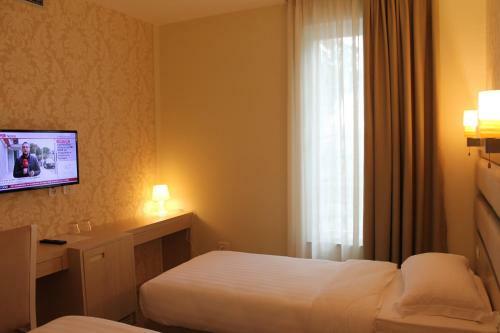 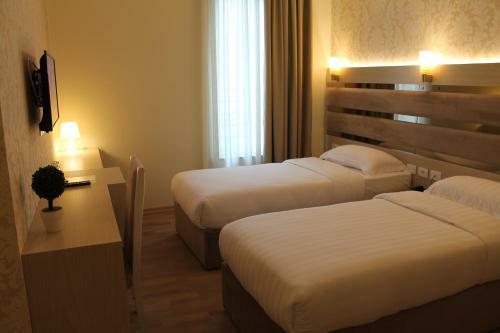 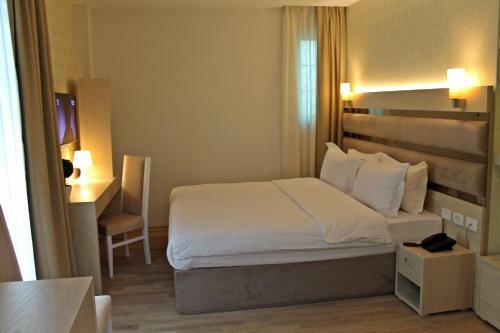 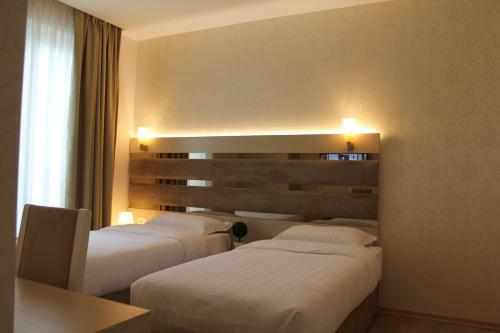 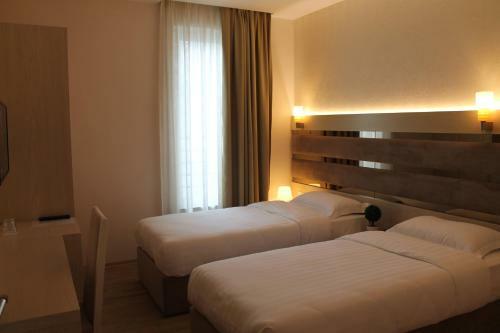 Opened in 2012, the stylish Capital Tirana Hotel is situated in the Old Town next to the General Prosecution Office. 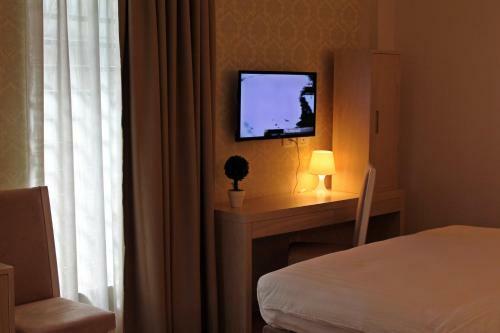 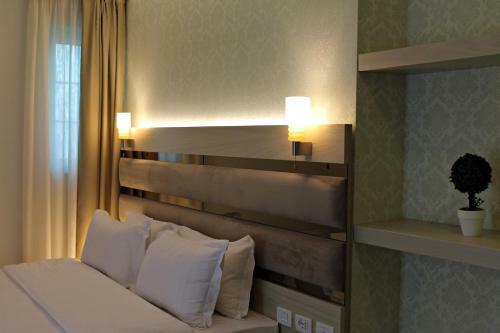 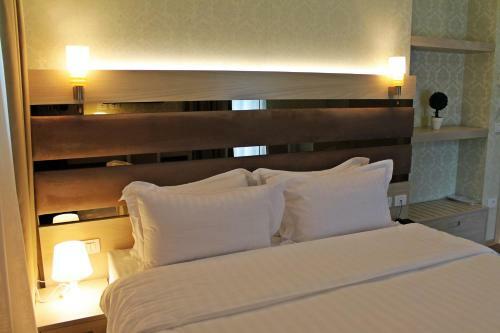 It offers elegant rooms with soundproofed windows, cable and satellite programmes, air conditioning and minibar. 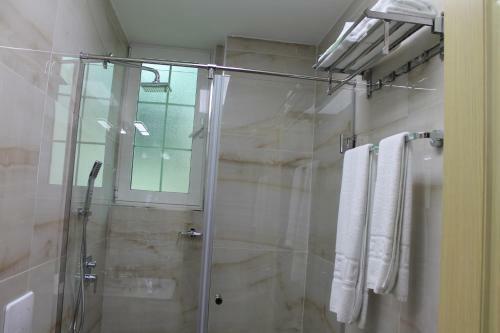 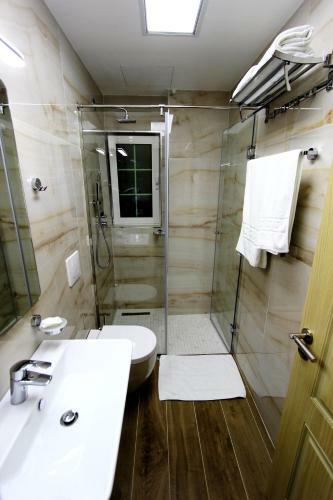 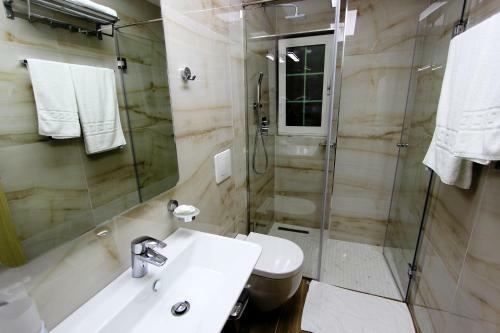 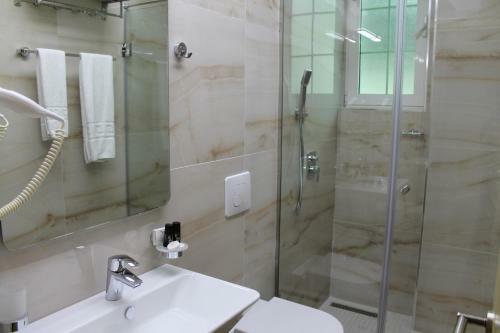 The private bathroom has a shower and hairdryer. 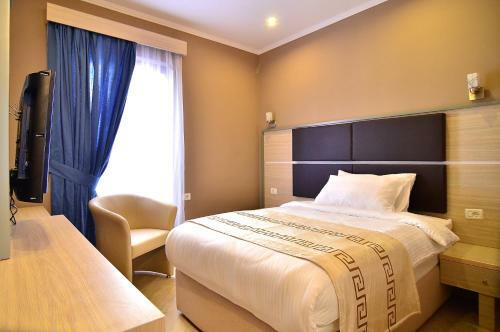 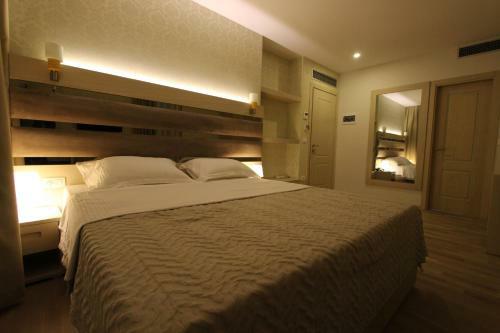 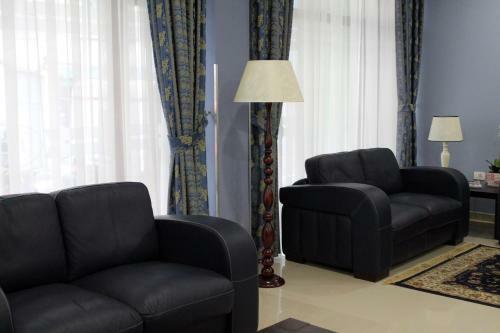 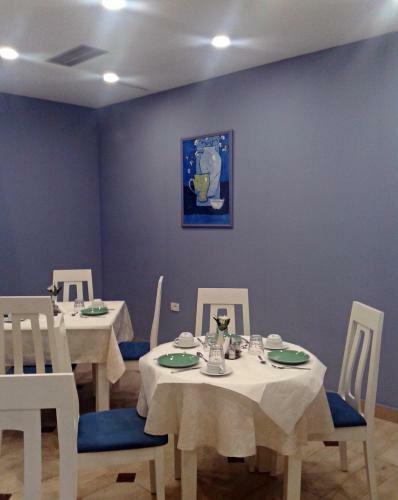 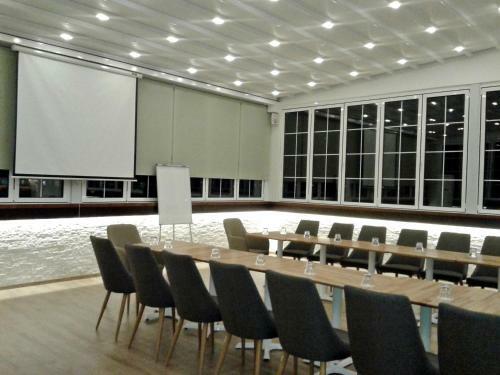 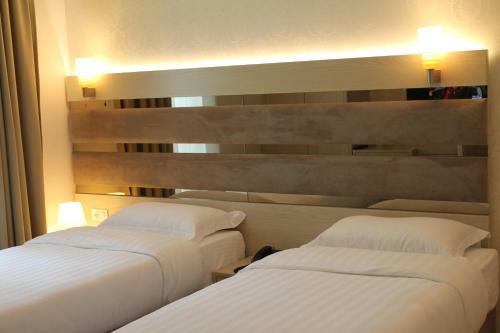 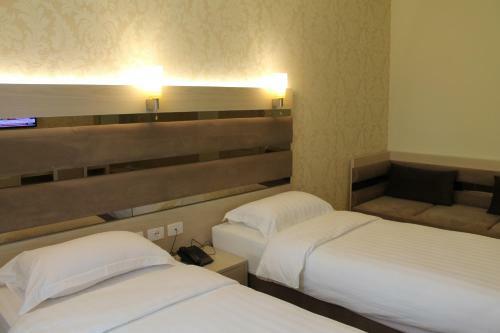 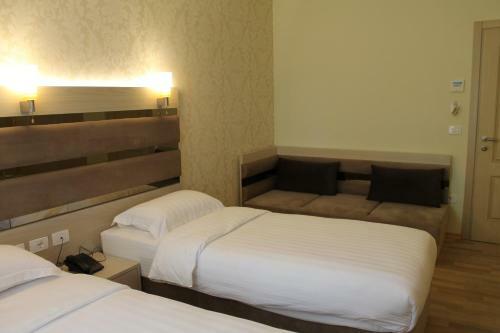 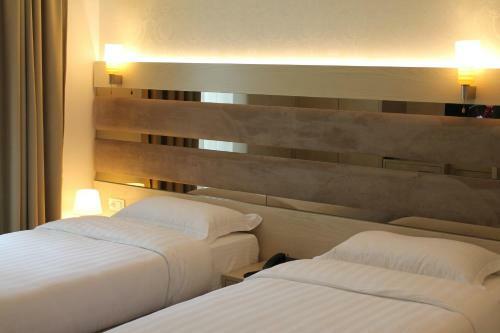 The rooms are kept in brown and blue tones and fitted with dark brown, sleek furniture. 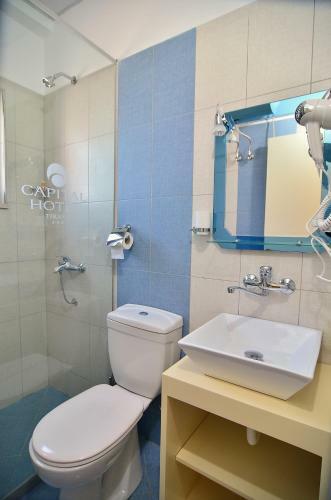 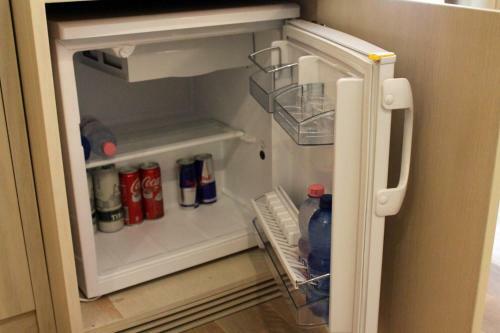 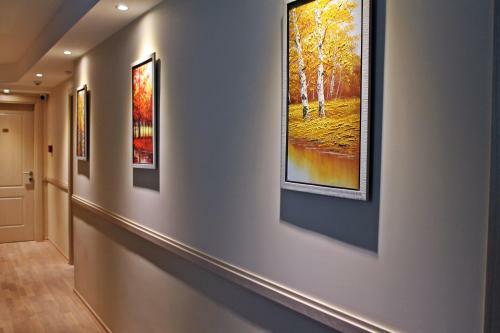 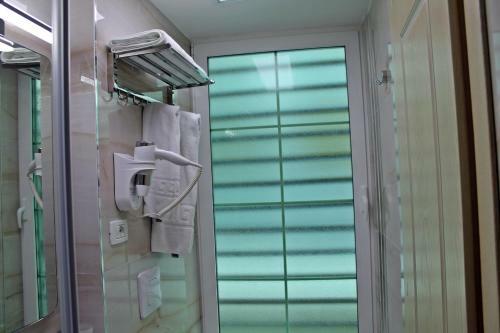 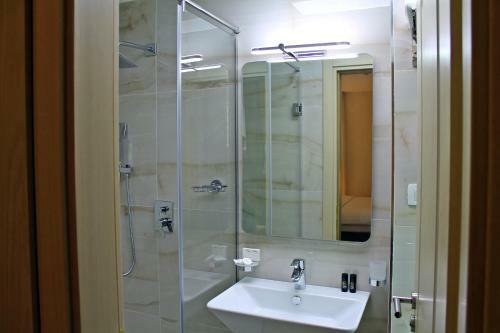 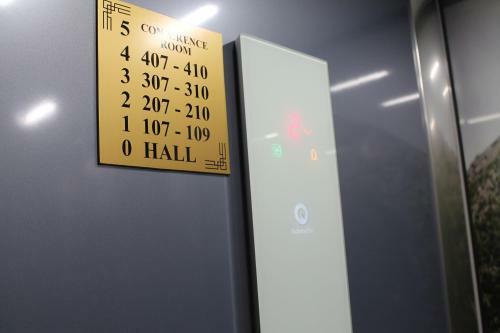 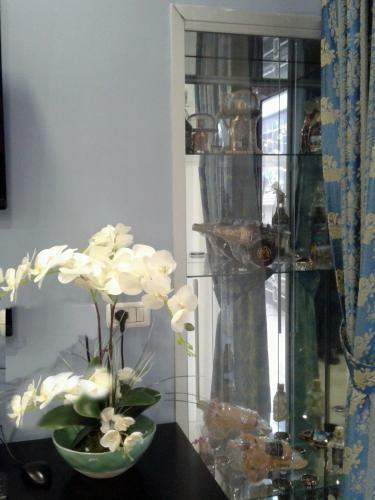 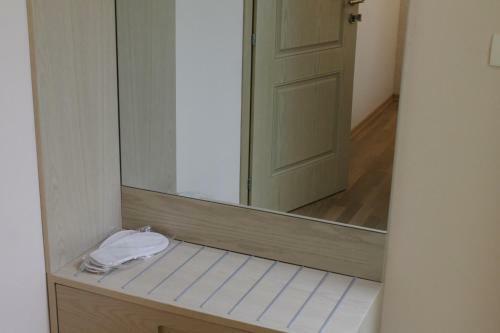 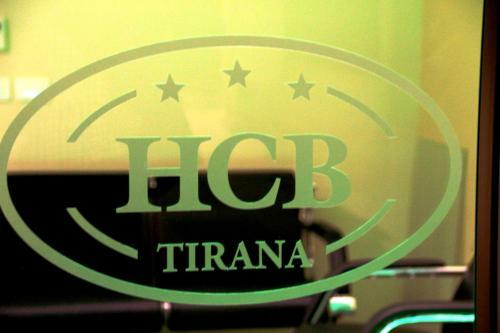 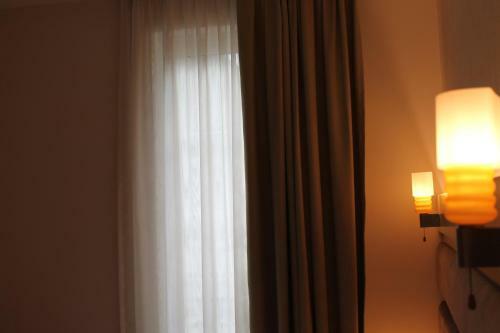 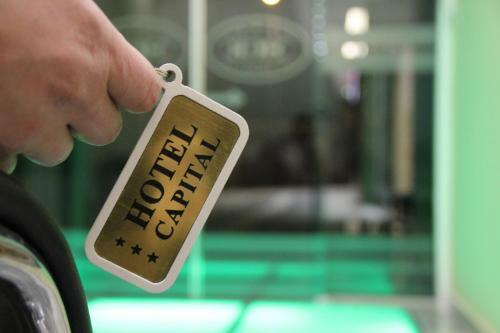 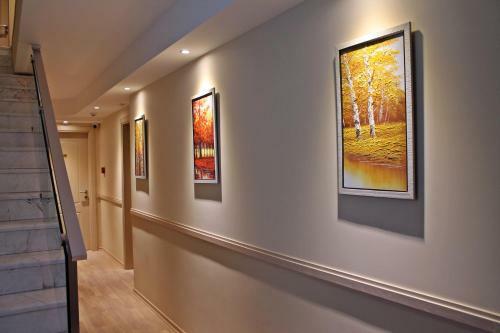 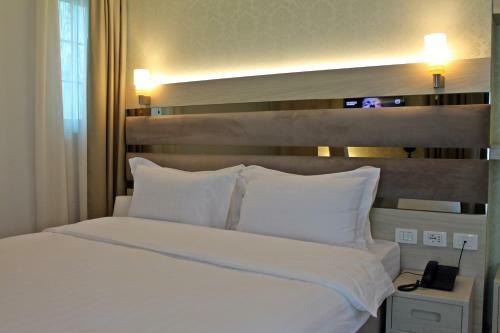 The entire Capital Tirana Hotel is non-smoking and free Wi-Fi access is provided throughout the property. 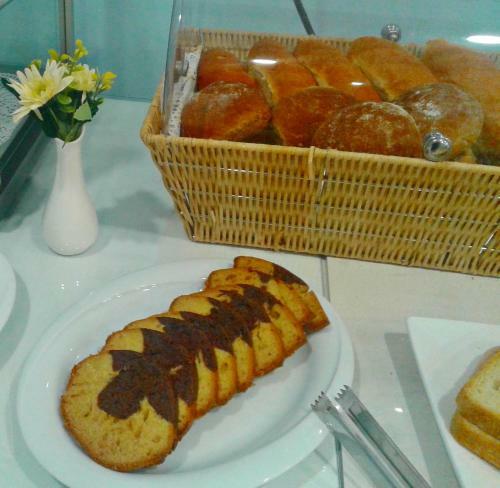 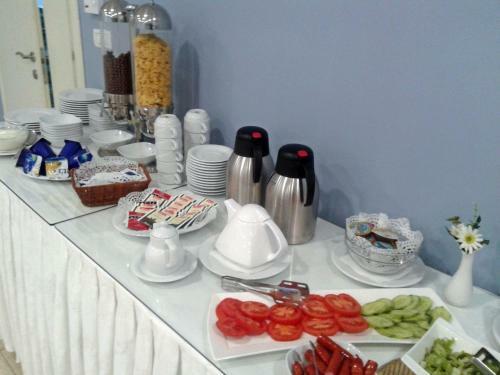 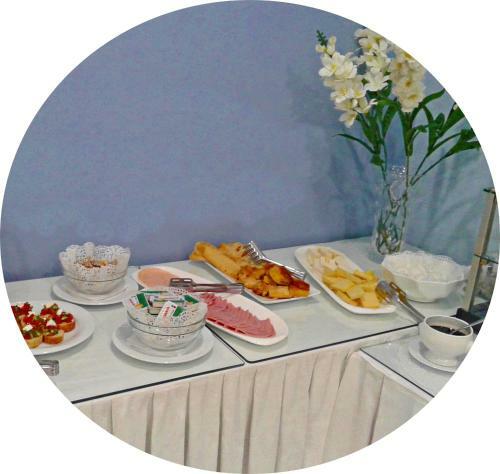 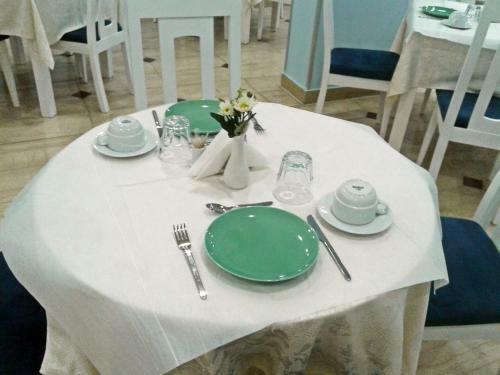 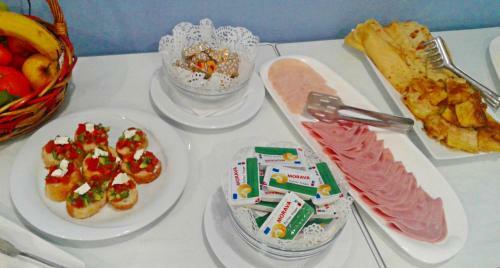 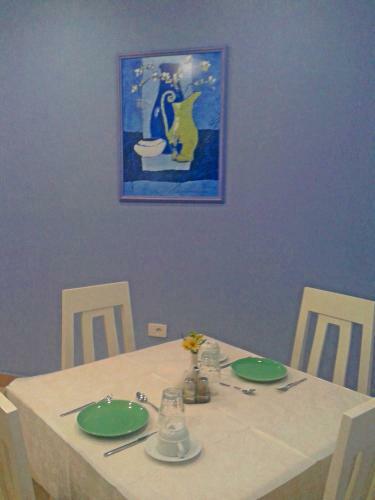 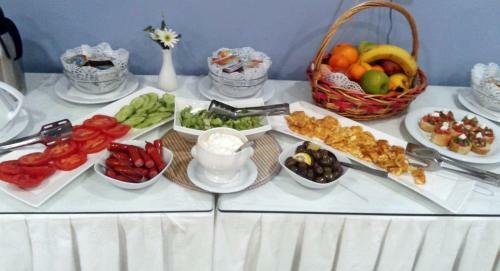 Guests can start their day with a buffet breakfast at the on-site restaurant.